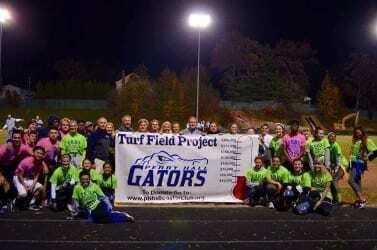 A new field is set to be installed at a local high school. 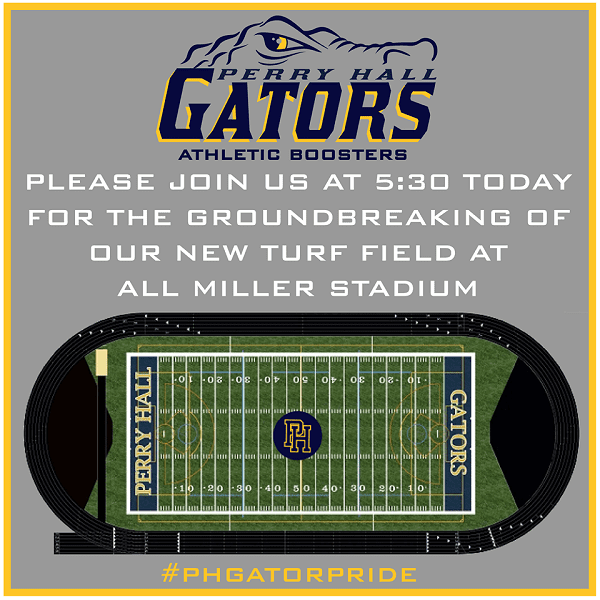 An official groundbreaking ceremony will be held at 5:30 p.m. on Friday evening as Perry Hall High School begins the installation of a new turf field. The ceremony will be held at the school’s Al Miller Stadium. “This was a true partnership between the Perry Hall High School athletic booster club, our recreation councils and alumni association, as well as the state and county governments,” said Councilman David Marks. The campaign to fund the new field kicked off back in November 2016. Since 2010, three artificial turf fields have been built in the Fifth District.